Hintsa Performance is a world leader in human high-performance coaching. For over 20 years, we have repeatedly proven our science-based methods in the most challenging business and sports environments. 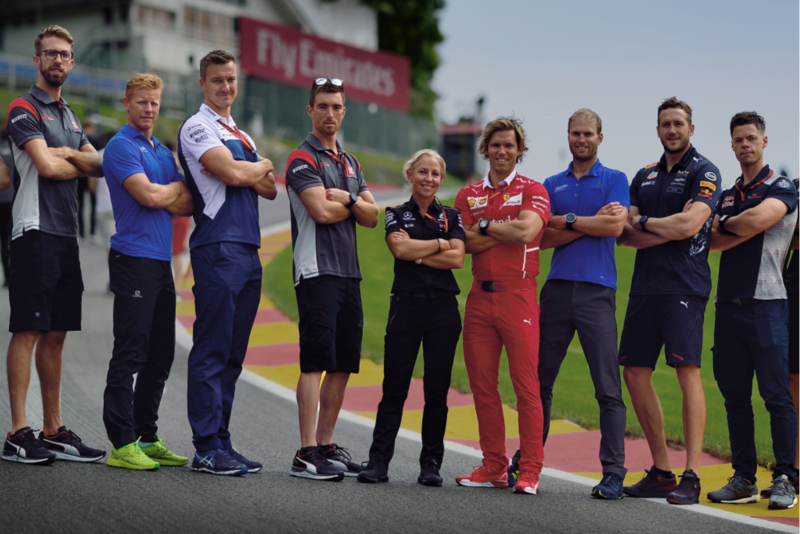 Clients from Formula 1 champions and Fortune 500 CEOs to executive teams and knowledge workers worldwide, trust our performance coaches and specialists to help them succeed. Our people in London, Geneva, Helsinki, Oslo and other locations all share a common goal: to help you reach sustainable high performance by living a healthy, balanced life. 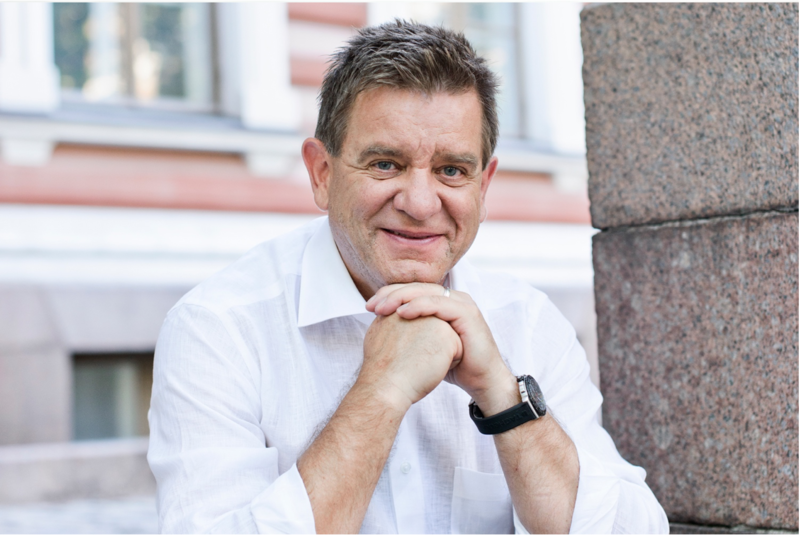 Our philosophy originates in Dr. Aki Hintsa’s work, where sustainable high performance is built on a balanced life. This approach has expanded and taken shape over the past two decades and tested in the world’s most challenging business and sports environments. The people at Hintsa Performance all share a passion for better life and better performance. They form a network of leading experts in the fields of sports and medical science, physiotherapy, nutrition, psychology, as well as sleep and neuroscience. It may seem that there are an overwhelming number of perspectives and competing sources of advice in the field of human wellbeing and performance. 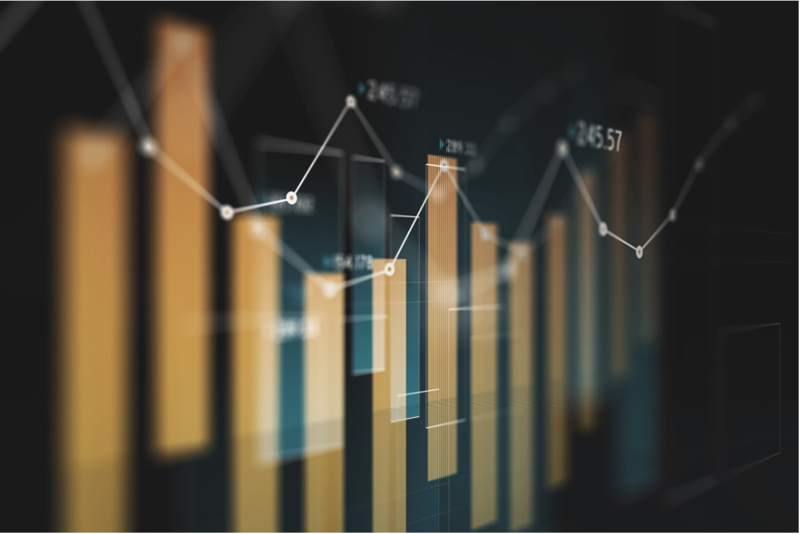 Hintsa’s team of experts and research partners ensure that our services are built on a robust evidence base. Significant improvements in performance are the result of small daily steps and decisions. When individuals feel better, also teams and entire organisations can reach a new level of success. David Hulse, Hintsa’s Chief Medical Doctor for UK, Annastiina Hintsa, Hintsa’s Managing Director for corporate business, and Mika Häkkinen, our client and a two-time Formula 1 World Champion share their thoughts on what it takes to reach sustainable high performance. We are a multinational network of over 100 professional ranging from Performance Coaches to Doctors and Programme Managers. We all share the same passion to help our clients reach sustainable high performance. We employ more than 60 highly-qualified Performance Coaches and Specialists who make sure that your coaching journey is a success. Less than 10 percent of the applicants make through the rigorous process to become a Hintsa Coach. We have over 20 years of experience in serving some of the most demanding clients in the world to reach sustainable high performance. Our coaching methods have repeatedly brought measurable results in both business and sports. In addition to our offices in London, Geneva, Helsinki, Oslo and Zug, our network of experts spans globally and is ready to help you, where ever you are. 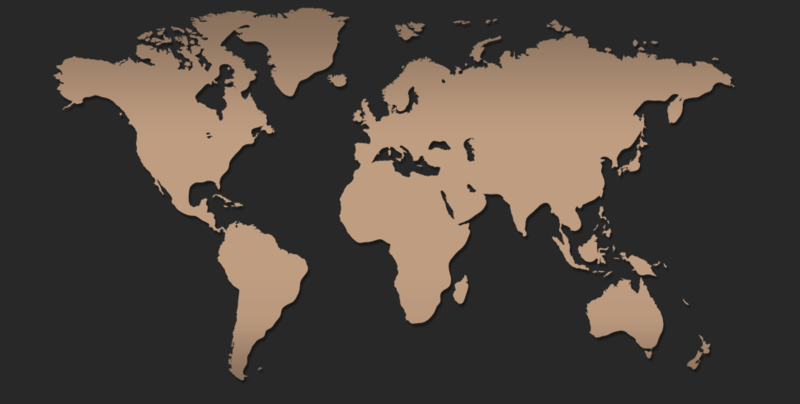 We currently serve our clients from Europe to Asia and Middle East, and expand our operations as we grow. Get in touch to discuss how we can help you reach sustainable high performance. Our books include deeply researched content, fascinating stories and practical tips to enhance your health, wellbeing and performance.